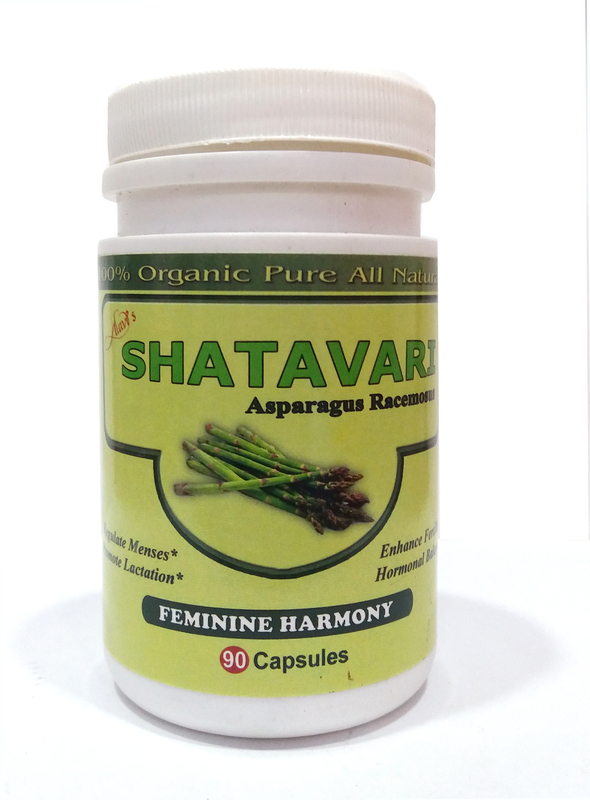 Shatavari is known as the “Queen of the Herbs” for female health and libido. It has been used for 1000’s of years as a general female tonic and hormone balancer. Supporting women through every stage of their lives, Shatavari’s main constituents are steroidal saponins that suggest its use as an oestrogen regulator. This modulation helps to regulate menstrual cycles, manage PMS symptoms, alleviate menstrual cramps and control the amount of blood lost. Shatavari greatly helps with fluid retention and may also be helpful with the uncomfortable bloating often suffered before a period. This versatile herb can be very helpful to women who have fertility issues due to stress or immune-mediated problems, with Shatavari supporting proper immunological function. It supports the mucous membranes as it contains mucilage, this lines and protects the membranes of the cervix which is helpful for women with low cervical mucus. Adequate cervical mucus allows sperm to swim freely through the cervix. Due to its oily, heavy nature, Shatavari nourishes the female reproductive system from within to relieve menopause symptoms such as vaginal dryness, hot flashes and insomnia. Shatavari works as an aphrodisiac for women by bringing all the symptoms of women’s sexual health, through all the changes of a woman’s life, into balance. Research shows that Shatavari increases blood flow to the female genital area, enhancing sexual sensation, sensitivity and increasing vaginal lubrication. It is known to have a hormone balancing effect, making it useful for women who experience loss of libido as a side effect of the menopause. Research has found that Shatavari is an excellent herb for cleansing the gut. 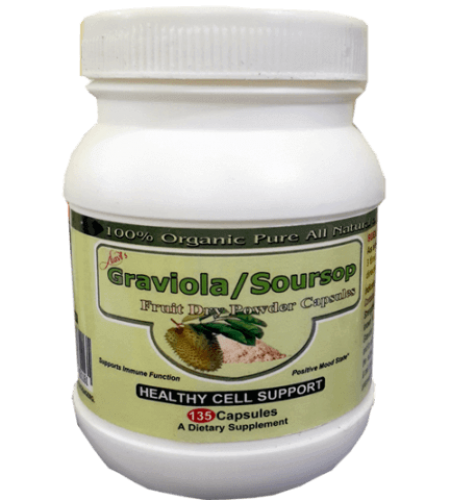 It improves digestion by increasing the activity of digestive enzymes lipase and amylase. Lipase aids fat digestion whereas amylase helps with the digestion of carbohydrates. In addition to this, Shatavari promotes gastric emptying and normalizes the motility of intestines.. Shatavari can also help with the treatment and management of gastric ulcers. 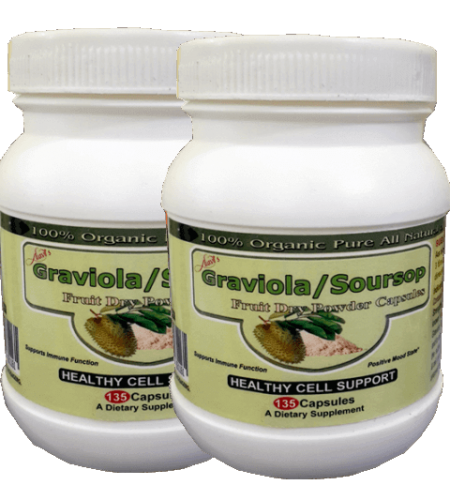 Studies show that Shatavari plays a very important role in stimulating immune cells. This is thought to be due to steroidal plant compound contained within the root “sapogenin”, a potent immune stimulator. 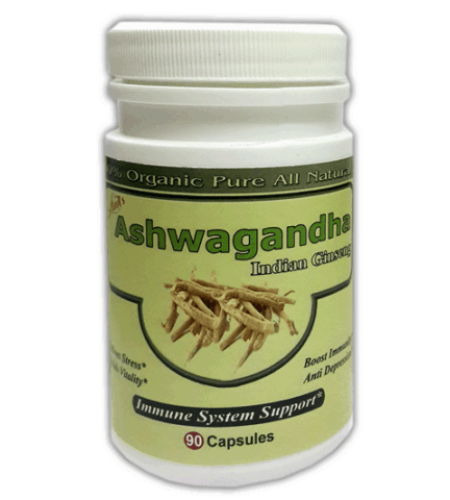 It enhances the body’s resistance during normal and immune-suppressed conditions, helping to boost immunity during immune-suppressed conditions and aiding in recovery the immune system itself. Sapogenins also stimulate the cells that fight infection, reducing the overall population of infection-causing cells. Take 2 Capsules Thrice a Day Preferably 20 minutes before meals or As directed by your health care provider. KEEP OUT OF REACH OF CHILDREN. Store in a cool, dry place. Do not use this product if the safety seal on the bottle is broken. Disclaimer: *These statements have not been evaluated by the food & drug administration. This product is not intended to diagnose, treat, cure or prevent any disease. The information provided on this website should not be construed as personal medical advice or instruction. All products are herbal & natural and do not contain prescription ingredients. The information contained in the Website is provided for educational and information purpose only. No action should be taken based solely on the contents of this website. Readers should consult Naturopathy or Ayurvadic health professionals on any Herbal & Natural products usage relating to their health and well-being. The information and opinions provided here are believed to be accurate and sound, based on the best judgment available to the authors, but readers who fail to consult appropriate health authorities may assume the risk of any injuries. The Website/publisher/Owner/Author is not responsible.